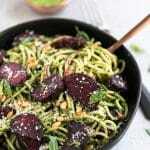 How to Save at Sprouts + Arugula Pesto Pasta with Balsamic Roasted Beets! 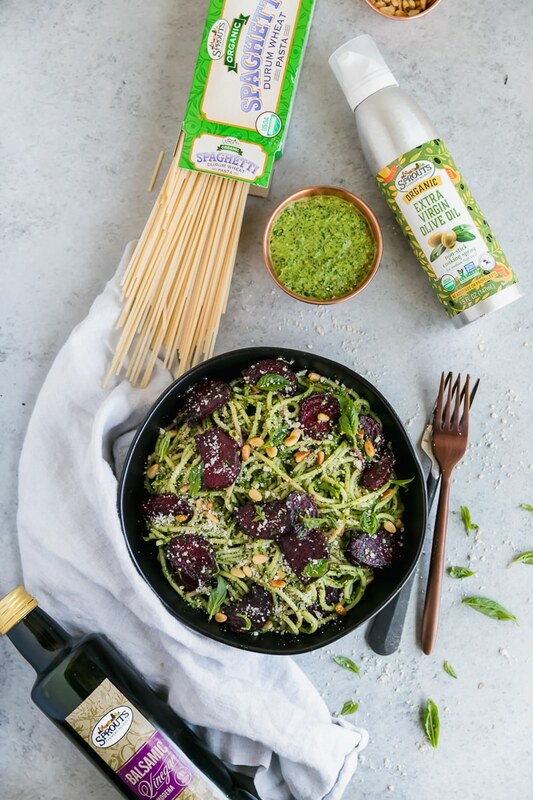 You are here: Home / Sugar & Spice / How to Save at Sprouts + Arugula Pesto Pasta with Balsamic Roasted Beets! One of my favorite things to do is to find the best deals on groceries, and really everything for that matter. I definitely love a good bargain. 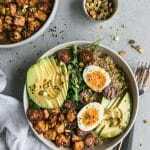 I’ve always been really strategic about how I go food shopping, and that’s one of the many reasons why I LOVE Sprouts so much! You can always get amazing deals at the store, and they never sacrifice quality which is super important to me! They make healthy living for less SO easy and everything they offer appeals to such a large audience. 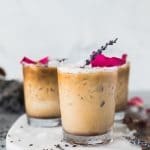 There are seriously tons of ways you can save throughout the store and I’m constantly blown away by the amazing sales. More than one-third of the store is on promotion at any given time! Crazy. One of the things I love to take advantage of at Sprouts is their bulk section. Especially for things like nuts! 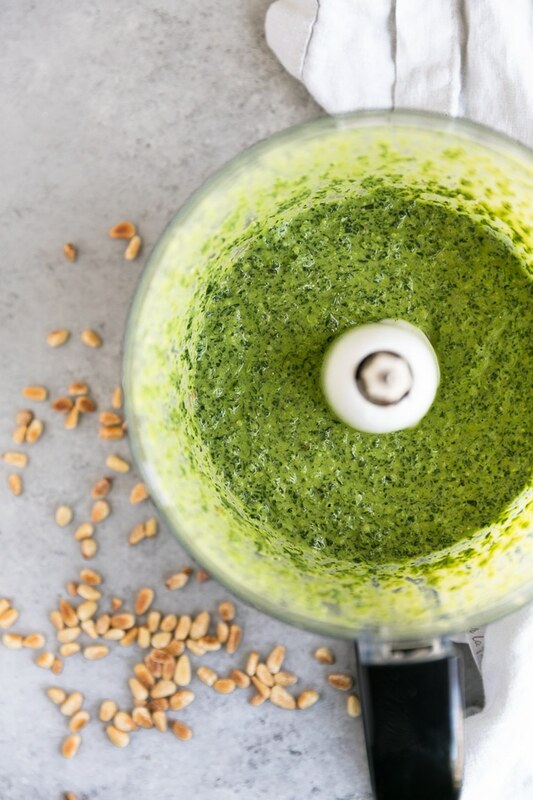 I made this arugula pesto with pine nuts, and since I don’t use pine nuts too often in my cooking, I like to buy the exact amount I need for a recipe, instead of buying a huge bag! In their bulk section you can find beans, grains, granolas, spices, nuts, sweets and lots more. 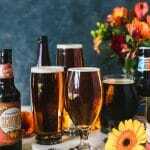 You can buy little as you need, or as much as you want, and since there is less packaging in the Bulk Department, that helps the savings get passed on to you! I also love buying Sprouts brand products, because they are super affordable and the quality is fantastic. They have more than 2,100 products to choose from throughout the store and new items arriving all the time! I am constantly finding new things I love every time I go! To make this pasta I used their olive oil spray to roast the beets, and well as their balsamic vinegar! I used Spouts brand spaghetti also, which is super high quality and a great option for anyone trying to save some extra cash! You can always always find these products in my pantry too. Raw honey, almond butter, and coconut oil. I use all of these almost every day and I love them so much! 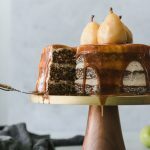 Since I use them so often and I am constantly recipe developing, cooking, and just in general up to my ears in food (seriously), it is so important that I seek out the deals when I can! Sprouts brand products help me do this. Another way to save at Sprouts is to take advantage of Double Ad Wednesdays! Sprouts’ sales run Wednesday to Wednesday, so I love to shop in the middle of the week when I can shop the most sales! Plus, I love avoiding the crowds on the weekends! P.S. This coconut oil himalayan pink salt popcorn is my favorite thing EVER. 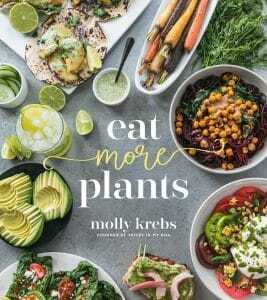 You need to try it! I have it for an after dinner snack almost every night. I’m not much of a dessert person, but I am DEFINITELY a salt person. 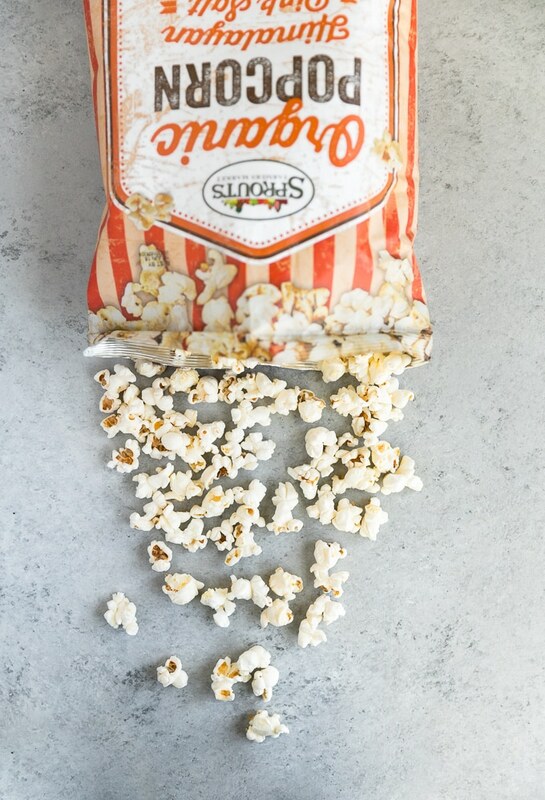 Always craving something a little salty and crunchy. And these chocolate coconut rolls are INSANE too. 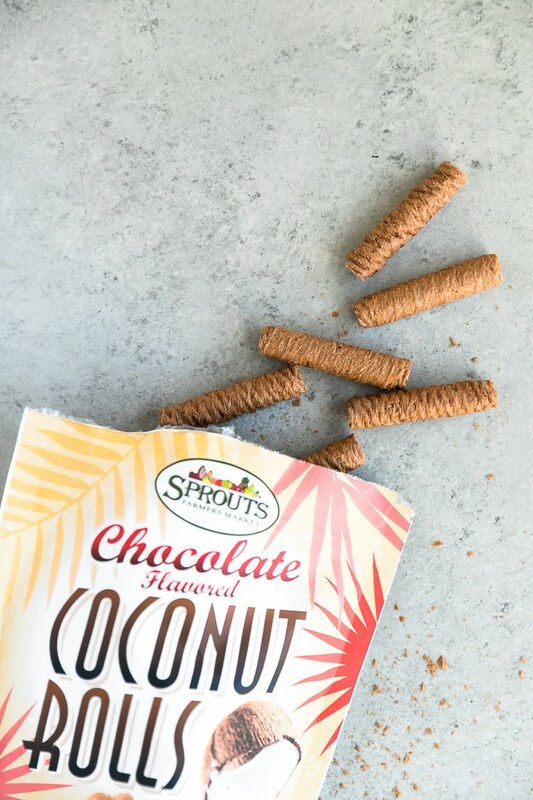 They’re the perfect not-too-sweet snack when you’re craving a little chocolate! The first 200 shoppers in line will receive 20 percent off their initial total purchase. Doors open at 7 a.m.! 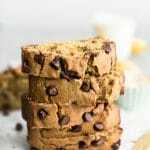 Delicious muffin and coffee samples will be served to everyone in line before the doors open, and upon checkout, every 15th shopper will receive a coupon book featuring Sprouts savings! Every customer will also receive one free reusable bag with purchase. Saturday, March 17 – The first 200 customers to make a purchase will receive a coupon booklet for five free deli items! Sunday, March 18 – Upon checkout, every 15th customer will receive a coupon for $5 off a purchase of more than $15 to use on their next visit. How awesome is all of that?! I seriously cannot wait. Another way I love to save at Sprouts is by using their exclusive mobile coupons through the Sprouts Mobile App! That way, I can plan ahead even more. You can create a Sprouts account to clip mobile coupons, and then all you have to do is scan your custom barcode in the app during checkout! I know you may not be thinking about skincare and home products, but I love getting soap and other cosmetic/household items at Sprouts. 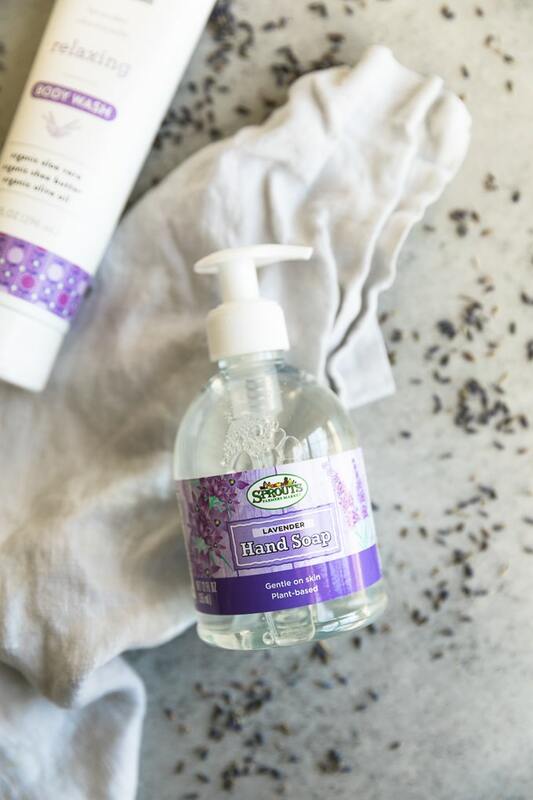 This lavender hand soap is amazing and all natural, and their lavender body wash is too. I feel like I’m at the spa when I use it because it’s like aromatherapy! 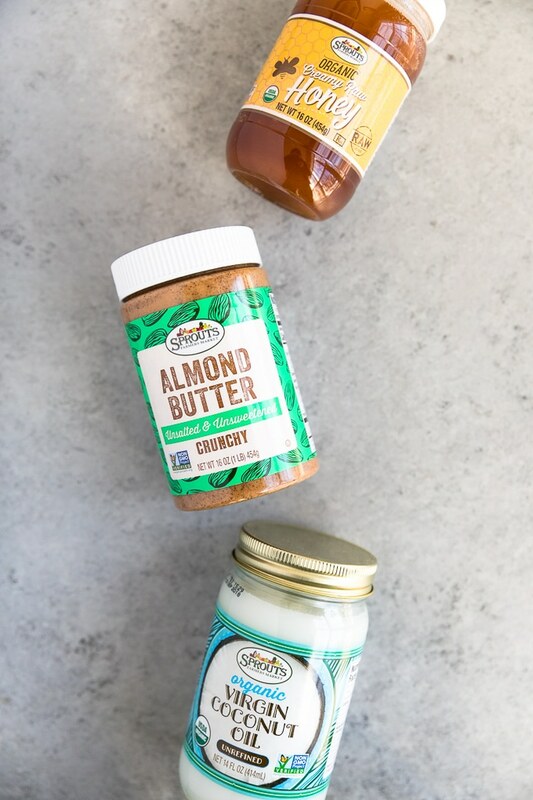 If you’re shopping at Sprouts, and you’re thinking about trying new things, to make sure you feel good about your purchase, Sprouts offers a 100% money-back guarantee. So, if you don’t love it, you can get your money back. 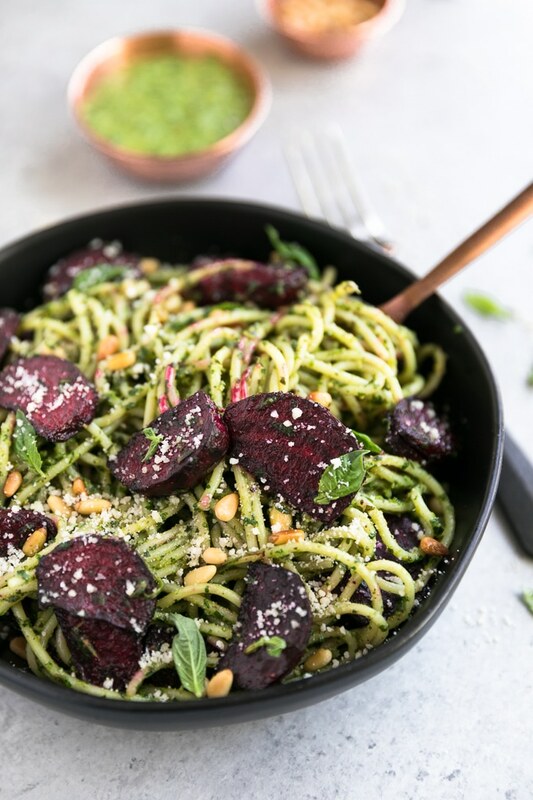 This pesto pasta is made with a garlicky arugula pesto, sweet balsamic roasted beets, and toasted pine nuts! 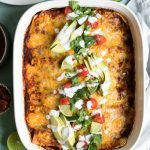 It has tons of flavor and it's a fantastic, easy, and satisfying meatless meal! Preheat the oven to 400℉. Line a large rimmed baking sheet with parchment paper. Add the beets. 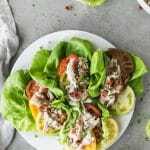 Drizzle with the balsamic vinegar and a light spray of olive oil. Season with salt and pepper and toss. Roast for 20 minutes or until tender and the edges are golden. Bring a bottle of water to a boil for the pasta. In the meantime, make the pesto. 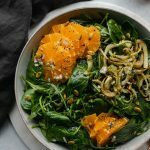 Combine the basil, arugula, parsley, garlic, pine nuts, parmesan, lemon zest, lemon juice, olive oil, and salt and pepper in a food processor and blend until smooth and creamy. Season to taste with additional salt and pepper if desired. Cook the pasta according to package directions. 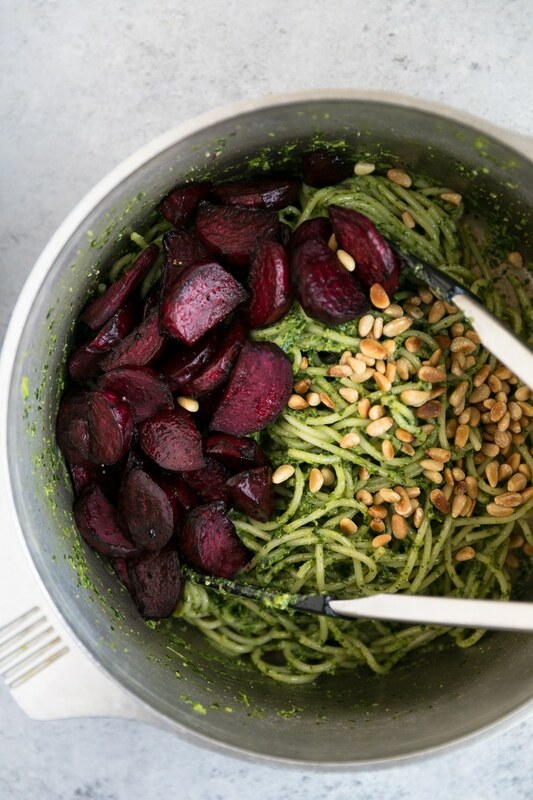 Once the pasta is cooked and the beets are finished roasting, add the pasta back into the pot and pour over the pesto and toss. Add the roasted beets and toasted pine nuts and toss again. Serve with extra parmesan cheese! 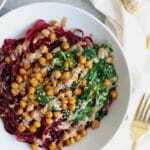 *To toast the pine nuts, place them in a dry skillet over medium heat and watch very carefully, stirring frequently. They can burn super quickly! This should only take a few minutes. Remove from heat immediately once they are golden.